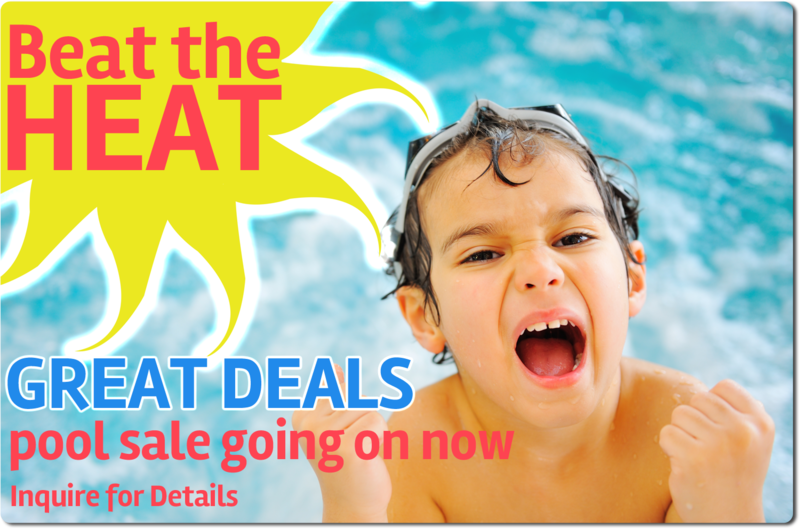 Great deals on our pool products. 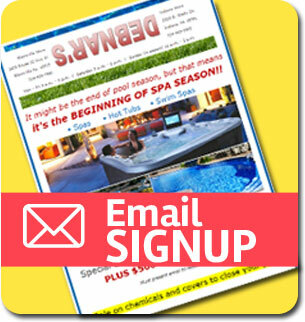 Pools, supplies, chemicals, and more! Inquire within for details!